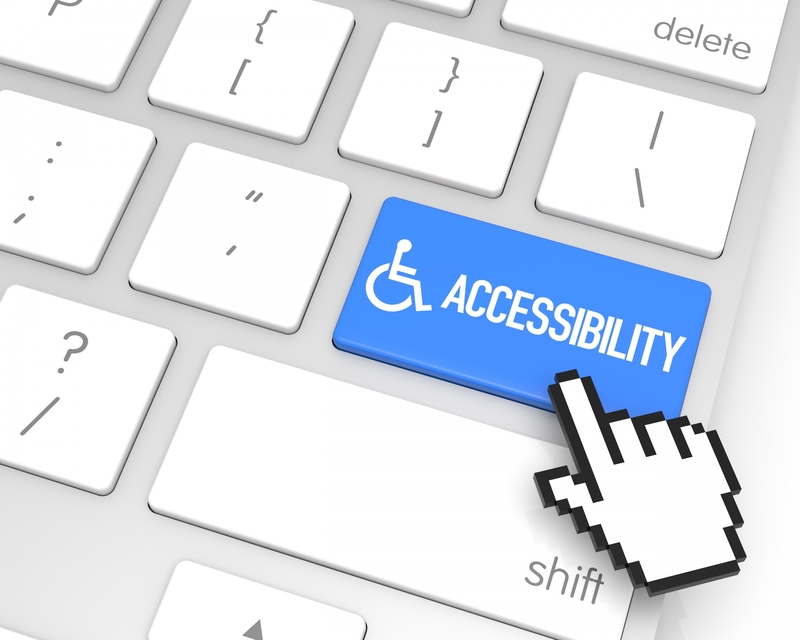 REIN is committed to providing products and services - including our websites - that are accessible to all users regardless of ability. REIN is dedicated to making accessibility a priority. We are reaching out to our partners in an attempt to better provide products and services that are accessible to all users regardless of ability. We are also actively monitoring new and existing accessibility regulations and guidelines to ensure we meet or exceed those standards. Creating and promoting products and services that are accessible is an ongoing effort. If you have difficulties using this site or any REIN product, please let us know. Feedback regarding accessibility and usability of REIN products and services is always welcome and all feedback will be considered and promptly responded to. If you require assistance or wish to provide feedback on an issue related to accessibility, please contact admin@reininc.com or call Andrea Rice, Accessibility Coordinator, at 757-531-7900.